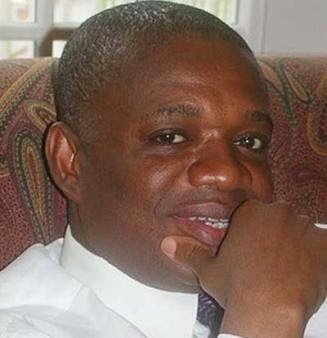 Former Governor of Abia state, Orji Uzor Kalu, recently acquired the most expensive private jet in Nigeria. The jet, which is the latest edition of the Gulfstream G650, is said to be worth about N12billion and arrived the Murtala Mohammed International Airport Lagos on Thursday September 18th from New York. The main price of the aircraft is put at $65 million but other charges could have raised it to $75m. According to Forbes, the Gulfstream G650 has an order book of 200 customers throughout the world. It is arguably the fastest civilian jet in the world, has room for a basketball team, 8,000-statute-mile range and some of the most sophisticated avionics rivaling nearly anything in the sky, and it’s also perfect for doing business on a global scale. Gulfstream described the aircraft as ultra-high-speed, ultra-long-range business jet and the gold standard in business aviation. 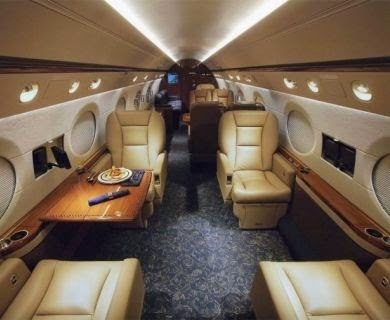 Former governor of Borno state, Ali Modu Sheriff was first to acquire the jet in Nigeria.